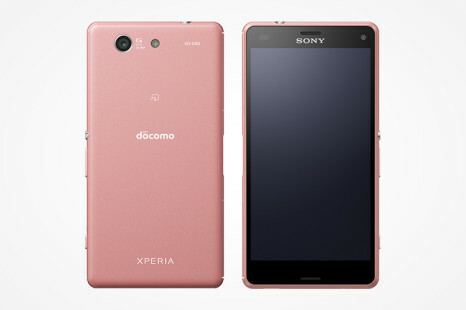 The Japanese tech company and smartphone maker Sony has announced the new budget-oriented Xperia E4 smartphone. The new company product measures 137 x 75 x 10.5 mm and weighs 155 grams. 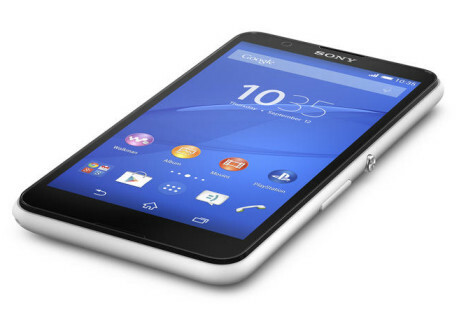 The rumored Sony Xperia Tablet Z has become reality appearing on the Japanese market first.